“These much needed funds are sure to make some holiday wishes come true for our much deserving local military personnel,” Anderson said. IPSSA is a national group of professional swimming pool service and repair technicians. 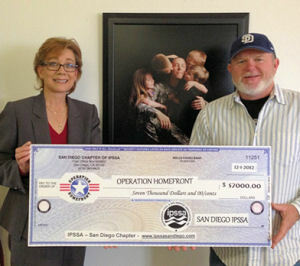 The San Diego Chapter led a fund raising effort in support of local military personnel and their families. You can contact S.T.E.P. 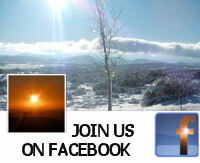 to make a contribution or volunteer at 858-695-6810.